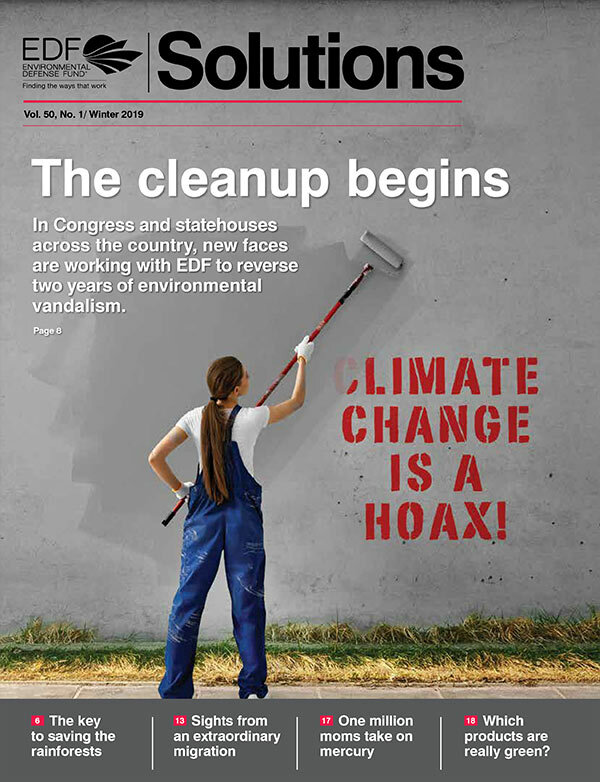 In Congress and statehouses across the country, new faces are working with EDF to reverse two years of environmental vandalism. 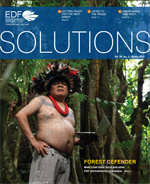 The key to saving the rainforests. Sights from an extraordinary migration. One million moms take on mercury. Which products are really green? 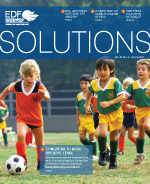 Members-only offer: Request extra copies of Solutions to share with friends and family. 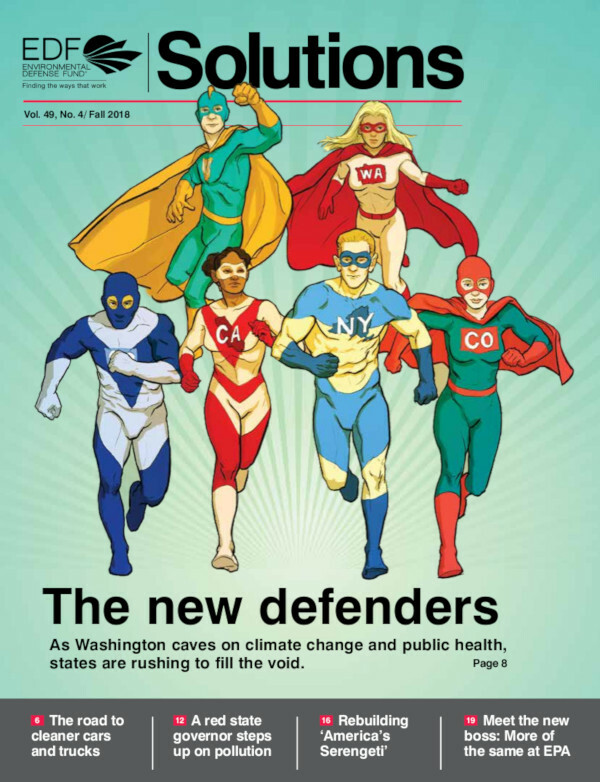 As Washington caves on climate change and public health, states are rushing to fill the void. 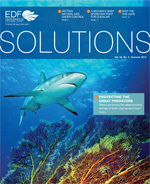 A new era of environmental innovation gives us powerful new ways to protect nature. 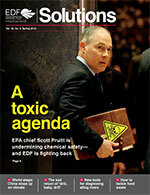 EPA chief Scott Pruitt is undermining chemical safety — and EDF is fighting back. 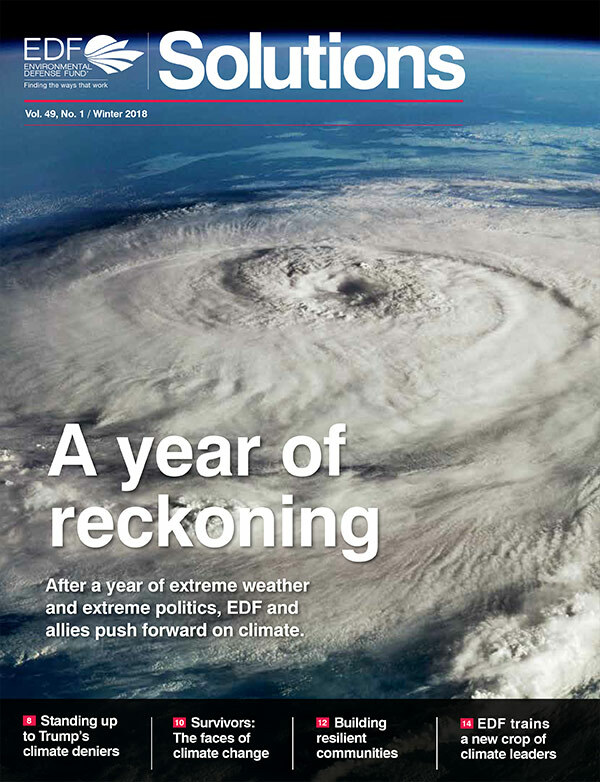 After a year of extreme weather and extreme politics, EDF and allies push forward on climate. 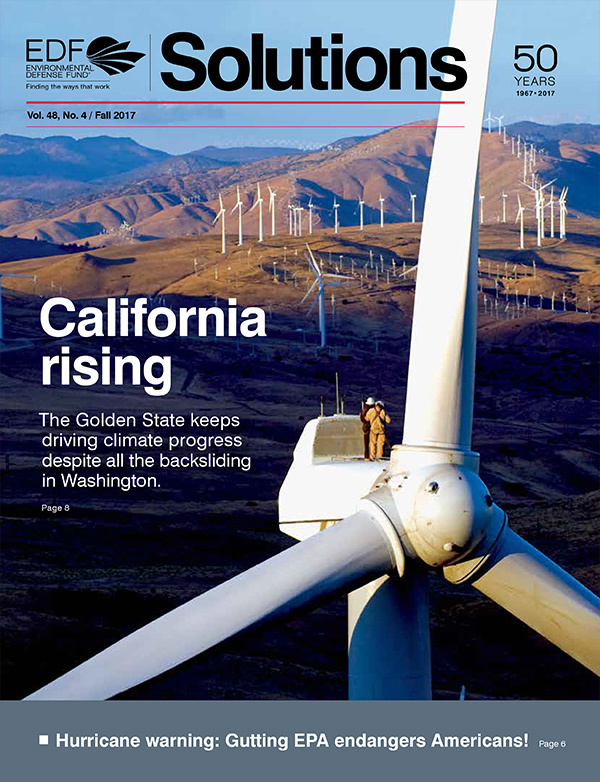 The Golden State keeps driving climate progress despite all the backsliding in Washington. 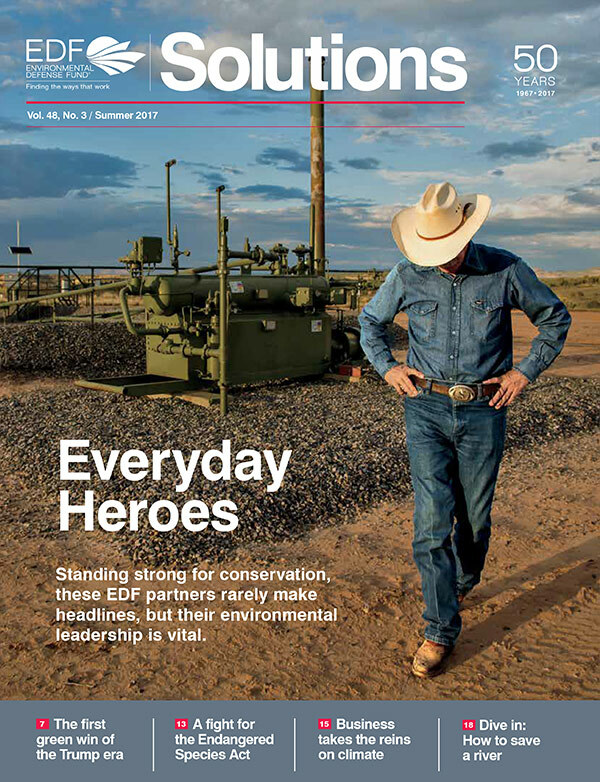 Standing strong for conservation, these EDF partners rarely make headlines, but their environmental leadership is vital. 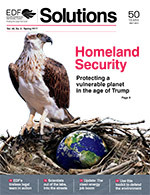 Protecting a vulnerable planet in the age of Trump. 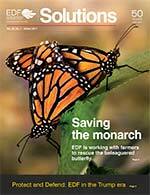 EDF is working with farmers to rescue the beleaguered butterfly. 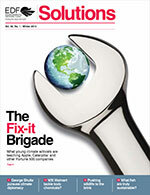 Some power companies are embracing the clean energy future. Others remain mired in the past. 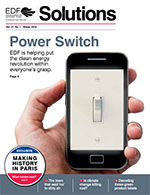 How EDF is fighting to bring them around. 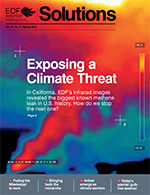 In California, EDF's infrared images revealed the biggest known methane leak in U.S. history. How do we stop the next one? 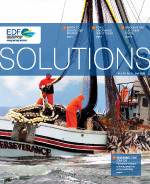 EDF is helping put the clean energy revolution within everyone's grasp. 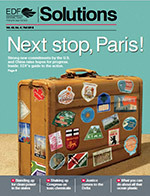 Strong new commitments by the U.S. and China raise hopes for progress. 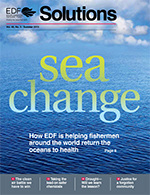 How EDF is helping fishermen around the world return the oceans to health. China burns as much coal as the rest of the world combined. It is also the world's largest investor in clean energy. 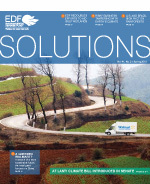 See how EDF is helping it go green. 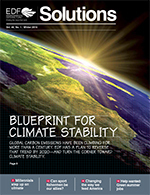 Global carbon emissions have been climbing for more than a century. 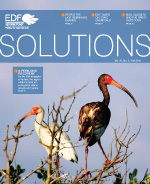 EDF has a plan to reverse that trend by 2020 — and turn the corner toward climate stability. 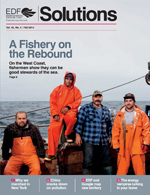 On the West Coast, fishermen show they can be good stewards of the sea. 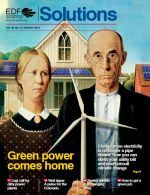 Cheap green electricity is no longer a pipe dream. 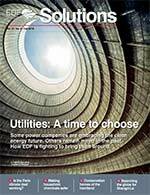 How you can slash your utility bill and short-circuit climate change. 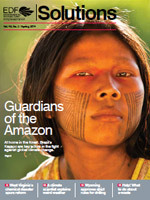 At home in the forest, Brazil's Kayapo are key actors in the fight against global climate change. What young climate activists are teaching Apple, Caterpillar and other Fortune 500 companies. 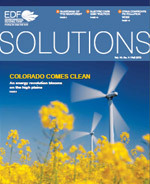 The state has transformed into a testing ground for a low-carbon future. Can 45 million fishermen help save the oceans? 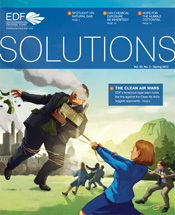 Today's environmental challenges are different from those of the 20th century. So are the people solving them. 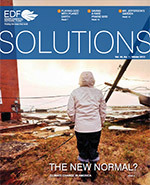 A season of extreme weather triggers a national debate on climate resilience—and action. Launching the most ambitious environmental restoration project in the nation's history. Sharks are among the oldest surviving animals on Earth. Can we save them? 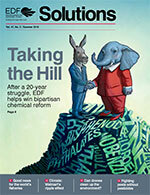 EDF's tenacious legal team holds the line against the Clean Air Act's biggest opponents. Snowfall in California's High Sierra supplies much of the state's fresh water. What is the true value of such a resource? 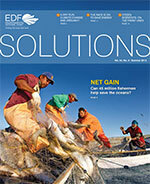 A brighter future for america's most troubled fishery. 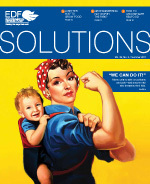 Moms unite to take on polluters and politicians — and anyone else who threatens their kids. Defying science and the Supreme Court, the U.S. House is waging a reckless war on America's clean air protections. But at what cost to our children? 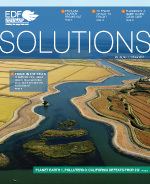 In California, water makes deserts bloom and cities grow. 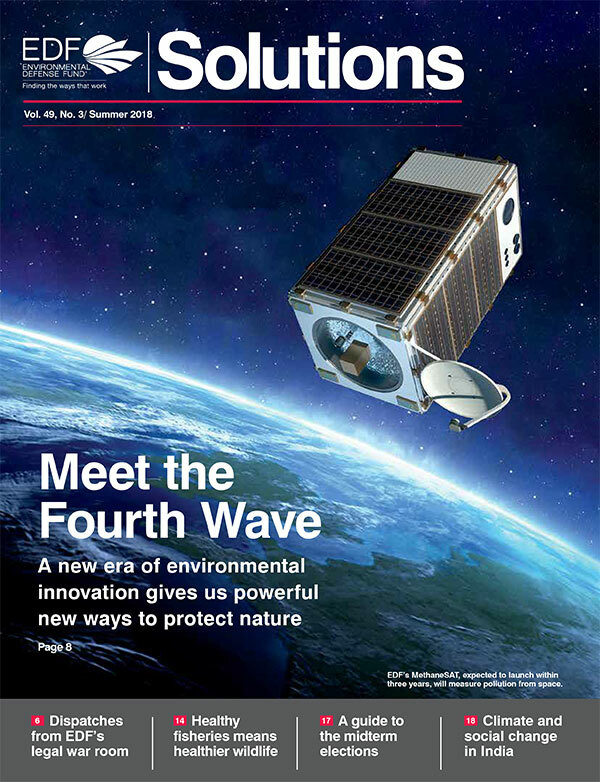 Can it now save the environment? 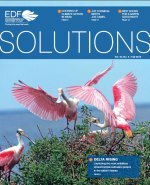 As the Gulf struggles to its feet, the region unites to save an ecosystem vital to people and nature. 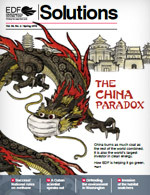 In search of a more sustainable future, the retail giant focuses on China. 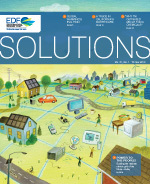 Building the national electric grid of the future — today! 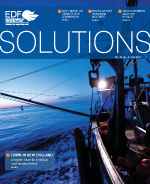 Fishermen embrace a new approach to solve overfishing.